WILMINGTON, Del. (WPVI) -- Believe it or not - it's time to start thinking about flu season. 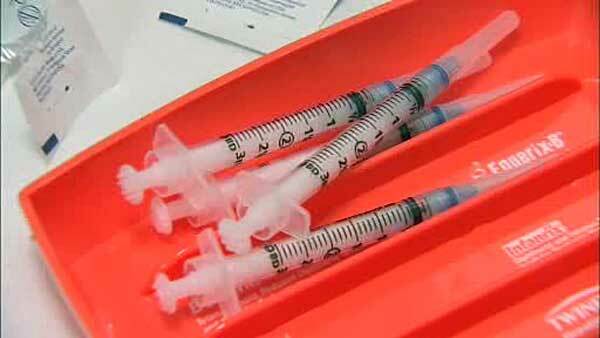 The Delaware Division of Health held a free flu shot clinic Thursday afternoon. The vaccines were available for anyone nine years or older. Wilmington Mayor Mike Purzycki and Attorney General Matthew Denn set the example by getting their shots. There are other free clinics scheduled for the next few months.